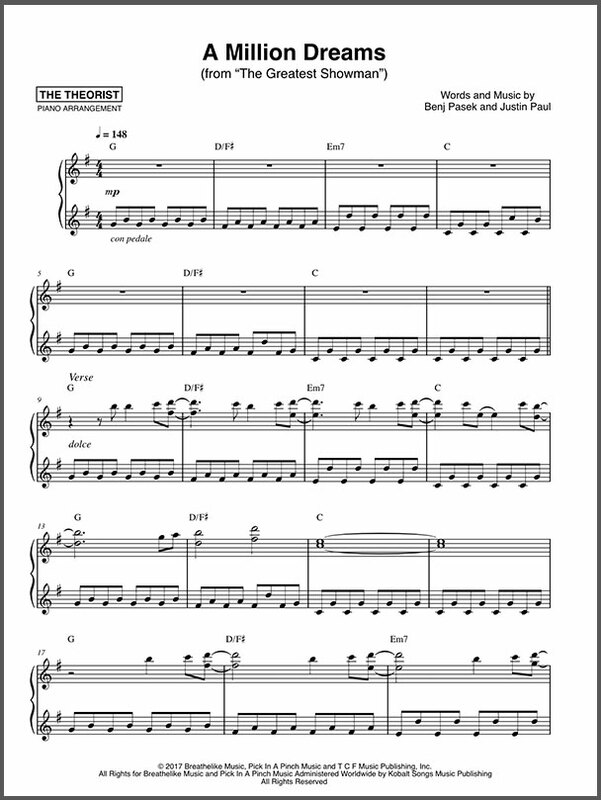 Sheet Music of Drake, Justin Bieber, The Weeknd and more! - The Theorist | Pianist. Composer. Producer. The Theorist | Pianist. Composer. Producer. The Theorist in partnership with Musicnotes, the largest online provider of digital sheet music offers sheet music for many of his arrangements including, Ed Sheeran, Drake, The Weeknd, John Legend, Frank Ocean, and many more,. Choose from a huge selection of songs and varying difficulty levels to take your piano playing to the next level.